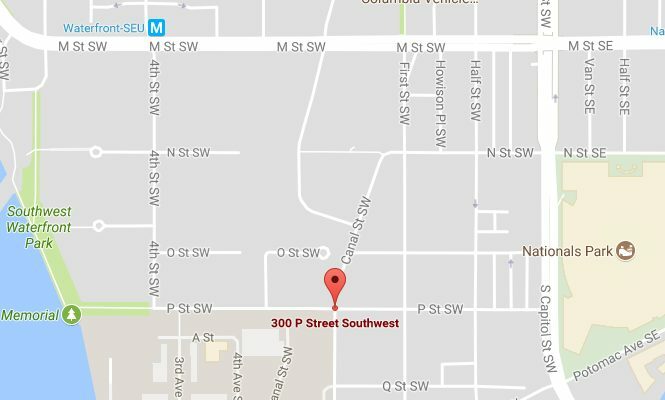 “Detectives from the Metropolitan Police Department’s Homicide Branch are investigating a fatal shooting that occurred in the 300 block of P Street, Southwest, on Saturday, November 25, 2017. At approximately 9:20 pm, members of the First District responded to the listed location for the report of the sound of gunshots. Upon arrival on the scene, members located an adult male and a juvenile male suffering from gunshot wounds, in the 1400 block of 4th Street, Southwest. DC Fire and Emergency Medical Services responded to the scene and transported both victims to local hospitals for treatment. After all lifesaving efforts failed, the adult male victim was pronounced dead. The juvenile male victim was treated for non-life threatening injuries. 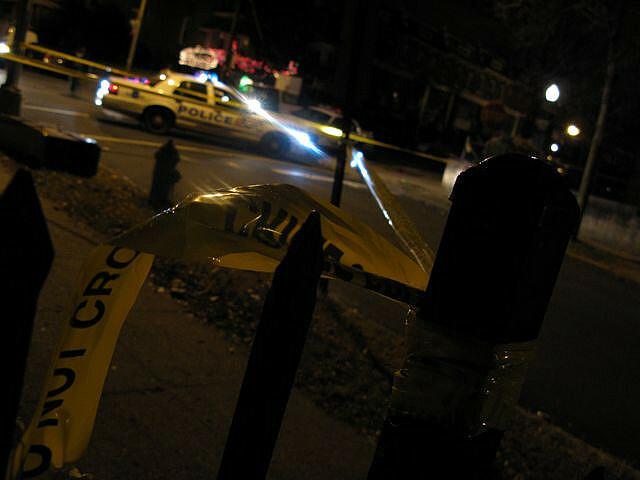 The decedent has been identified as 18-year-old Khyre Amar Ledbetter, of Northeast, DC.